Corporal Edwin “Ed” Sanow is the senior reserve deputy and a 14-year veteran with the Benton County Sheriff's Department (Indiana). He is a Team Leader with the Benton County Multi-agency Response Team and the field training officer for the reserve force. Ed Sanow is the author of more than 1,000 articles on ammunition and stopping power. In October 2000, he became the editor of Law and Order magazine. 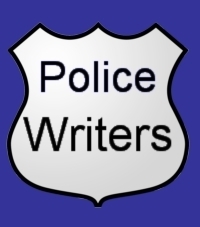 He co-authored three books with Evan Marshall: Stopping Power: A Practical Analysis of the Latest Handgun Ammunition; Handgun Stopping Power: The Definitive Study; and, Street Stoppers: The Latest Handgun Stopping Power Street Results. 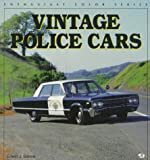 He also authored Chevrolet Police Cars (April 1997) and Ford Police Cars: 1932-1997 (1997); and, co-authored Dodge, Plymouth & Chrysler Police Cars 1979-1994 (February 1996); Dodge, Plymouth & Chrysler Police Cars 1956-1978 (October 1994).